Having recently stormed their way through the UK and Europe, with appearances at the likes of Download, Sonisphere, Hellfest, Wacken & Bloodstock Festivals, and playing alongside Judas Priest and Saxon at the iconic Hammersmith Apollo, on August 10th, Kobra and The Lotus unleashed upon Australia their debut self album. 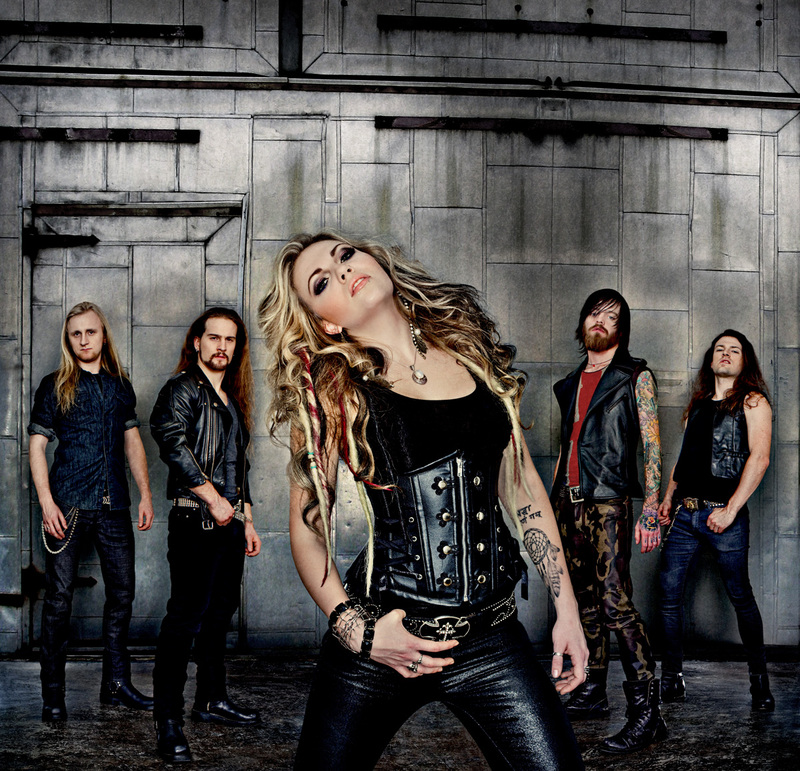 In a world that is dominated by virtually every kind of sub-genre imaginable, Kobra and The Lotus deliver straight up heavy metal, yes as simple as that. We recently chatted to the bands powerhouse lead vocalist Kobra Paige about the evolution of the band, the debut album and what it’s been like to have the involvement of Gene Simmons – the album is released on Simmons’s, Simmons Records. Hey Kobra, thanks for taking the time to chat! So you’ve only just literally finished your tour and festival run over in the UK, that must have been a pretty awesome few months? It sure has, it actually wrapped up last night we did our album launch here in London at a venue called the Borderline which was our last one, it was great! So what was the biggest highlight for you personally was there anything that stood out? What definitely stood out for me was playing with Judas Priest and Saxon at the Hammersmith Apollo. Judas Priest was the band that got me into metal when I was 15 years old and I saw them in my hometown Calgary and that was the end of everything else. After I saw them I just knew I wanted to be in a band and that it had to be metal. So for them to be the first major band that we have supported was just a mystical circle of events. Then is it back home after you leave the UK? Well you know what, we are actually going to Toronto to film another music video which will be exciting and a nice little surprise for everyone. 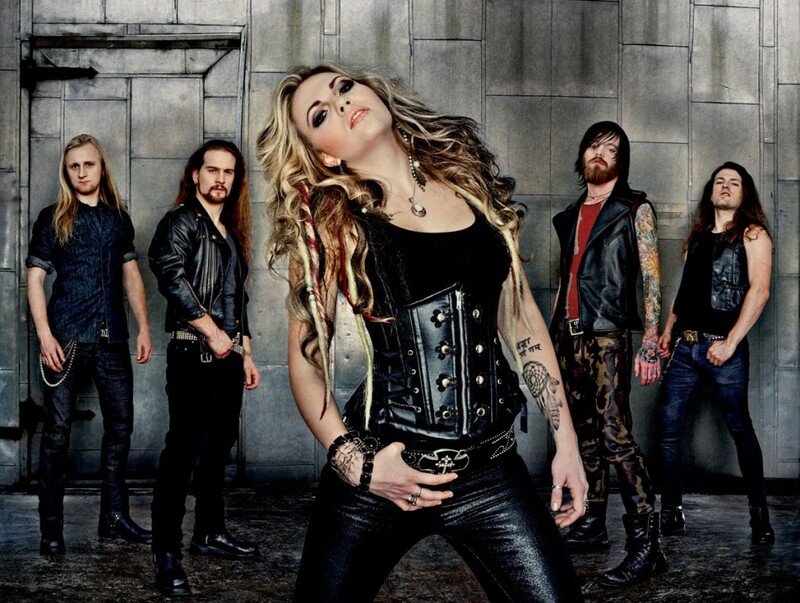 So first things first, there’s no doubt a bunch of our readers checking out this interview who aren’t familiar with Kobra and The Lotus, so what can you tell us about what the band is all about? Sure! 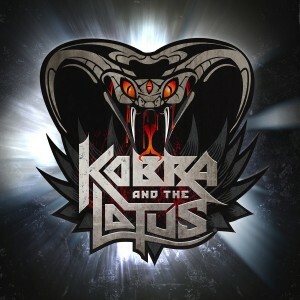 Kobra and the Lotus is a traditional straight up heavy metal band. It’s not a niche, it’s just driving riffs, duelling guitars, there’s a melodicness to the music and there is a classic metal vocal. We are all about traditional heavy metal, but bringing in the flavours of our generation for a slight twist. Last week your album was released – so from what you’ve heard so far, how has the world responded to its release? We have been so pleased, it’s been better than we could have imagined. It’s something we’ve been excited to put out as we’ve worked on it for such a long time and we believe it finally encompasses the signature sound that we are going to start as and evolve from, so we were happy to introduce ourselves in this way. We’ve found the album has so far been very well received which is very exciting as it’s something you have no real control over. The band has been in existence now since around 2008, however this is essentially your debut album that you’ve just released. Have the last few years been all about discovering and developing the true Kobra and The Lotus sound, rather than rushing and releasing something? Actually you’ve pretty much hit the nail on the head. A huge deal of learning happened out on the road touring where we could see people’s reactions and responding to the music we were writing. I guess getting a feel for what the fans wanted to hear, but also to be strong in being ourselves and sounding authentic. Whilst we were on tour I learned a lot about my vocal style and people really see through you if you’re not being yourself. You’re forced to take a lot of constructive criticism as well which when we were doing our first ever recordings we didn’t want to hear any of it. I think I was 17 when we recorded our first demo track. I mean I’m obviously still very young, but I was in a very childish mindset and I had to learn that you really need to listen to these things, as that’s the only way you can grow, if you can listen to constructive criticism. When it comes to writing a song, what’s the typical process within the band? We’ve done quite a few things on this album. Some songs I would write using guitar pro or on the piano, then use that as the basis for our guitar player with things such as the timing and the riffing. So that takes a bit of reworking to get it recorded. I would then also go to either our guitar players, as well as even guitar players outside of our band, basically so I don’t feel there’s any stagnation, sometimes I go outside of the band if I feel everything is starting to feel redundant. I’ll go and write with someone else in that instance. Sometimes our guitarists will actually write full songs and/or music and then “god bless them” let me take it to pro-tools and then like cut it up and switch it all around and they have no idea what I’ve done till they get it back. But we just keep writing riffs and keep writing material, as I don’t think you can ever write enough, it’s like exercising a muscle. We actually also wrote a song with Kevin Churko our producer and that was a new experience as well, as what he had done is take 5 songs that weren’t chosen for the album and give them to his son Kane who took pieces of all the songs and made them into a basic idea for an anthem and recorded a brand new song using those bits, which was really different and cool. That song is Forever One. Obviously a name that I have to ask about, is Gene Simmons who’s record label you are signed with, it’s obviously stating the obvious that it must be great to have him in the corner so to speak? He’s been amazing to have in the corner. He just has so much knowledge and experience to offer us and to be so accessible for us to learn about the industry and get guidance on anything really. We obviously can learn a lot from him and it’s amazing to have him as part of the team. Vocally, I know you have a classical background and dare say you have some classical musical influences in amongst metal, but what about collectively as a band, how diverse are your various musical influences? Like myself, a lot of us got started with traditional metal, which was in the beginning and several, several years ago. Our music will always stay as heavy metal, even though it will evolve in some shape or form. But we all listen to such different things, which is a really great thing. There’s certainly death metal and black metal influences, we’ve got experimental and folk metal, there’s so many different things that come into play and if you listen to the music you can hear some of those coming through, but which you wouldn’t really pick up on unless you knew someone in the band was into Gary Moore, or the blues for example, then it makes sense. 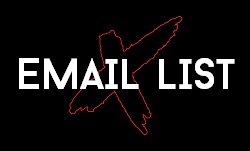 You hail from Canada, how would you describe the Canadian metal scene in 2012 and where Kobra and The Lotus fits in? I think the metal scene is pretty good and it’s growing in Canada and there’s a lot of great music here in Canada. 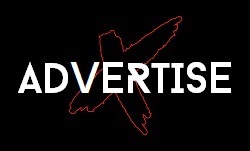 There’s more extreme metal, a lot of great death metal bands, and then you’ve got the older bands such as Anvil and Exciter, then Cauldron. So yes there’s definitely some great metal here and it’s a scene that’s growing again which is nice as its a really tough country to tour in if you’re an underground metal band as there’s not the population for it and people really stick to their niches over here, unlike say in the UK where a lot of people will go and check out several different kinds of metal. But there’s a bit of clickiness in Canada, where you’re not going to get a diverse crowd coming to check out different styles of metal. So what’s on the horizon, are there any plans yet to come and play some shows in Australia? We certainly do have plans to tour Australia, which hopefully will come to fruition one day. 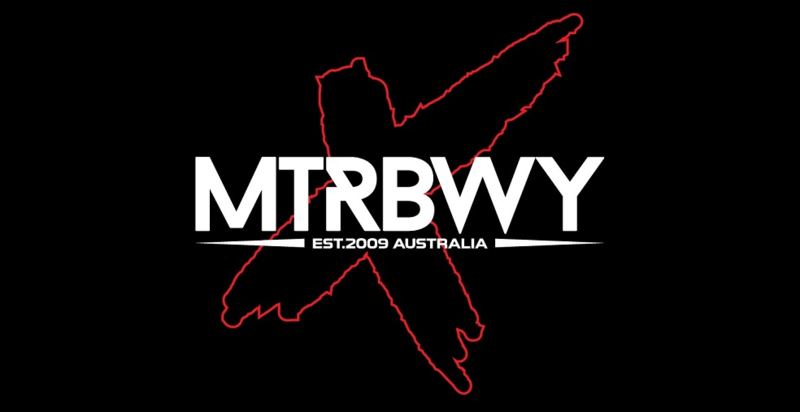 We are gunning for your Soundwave Festival, so we shall see what happens, but fingers crossed in the New Year!